Google’s ARCore has allowed IKEA Place to make its way to Android. IKEA announced the move today, giving IKEA fans with supported phones the ability to place pieces of IKEA furniture in spaces to see how they might look. It’s a bit of a test drive app. IKEA Place includes 3D representations of more that 3,200 IKEA products that you can place in your office, bedroom, living room, etc. You can adjust them in place, make sure the size is right, that sort of thing. It’s a similar experience to the one IKEA launched with iOS 11 back in September 2017. 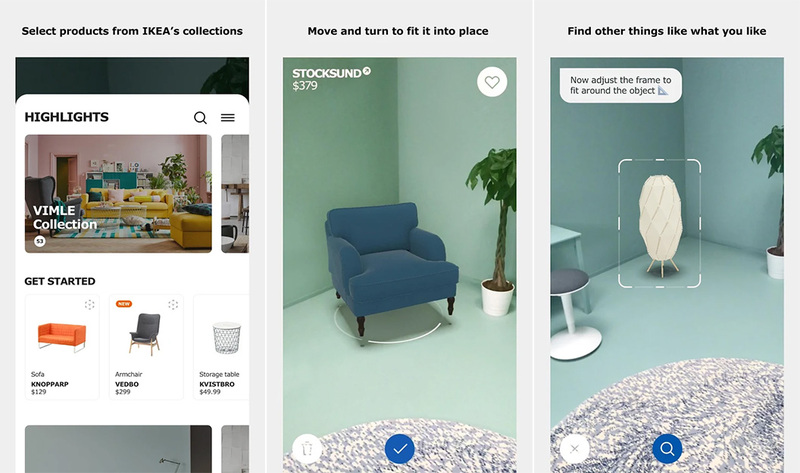 In addition to the 3D modeling, IKEA Place has a visual search feature that lets you take a picture of any furniture and the app will find let you know which IKEA product it is or if there is something similar that IKEA sells. IKEA Place is available now for ARCore supported phones. That list is somewhat limited, but does include Pixel and Pixel 2 phones, LG’s V30, OnePlus 5, and recent Samsung phones dating back to the Galaxy S7 (S9 support should come soon too).